Reloadable Visa cards | What is a reloadable Visa card? You can stay on top of the changing payments landscape by understanding what a reloadable Visa card is and how it works. Reloadable cards have taken hold in the U.S. among consumers and businesses because of their ease of use, security, and the ability to control expenses. According to CardRates, Visa is the largest card supplier in the U.S. and in the world with 323 million active U.S cardholders. There are 8 million merchants around the globe that accept Visa. The payments industry has undergone significant changes over the past couple of decades. According to the TSYS Payments Study, people tend to prefer different methods of payment for different types of purchases. 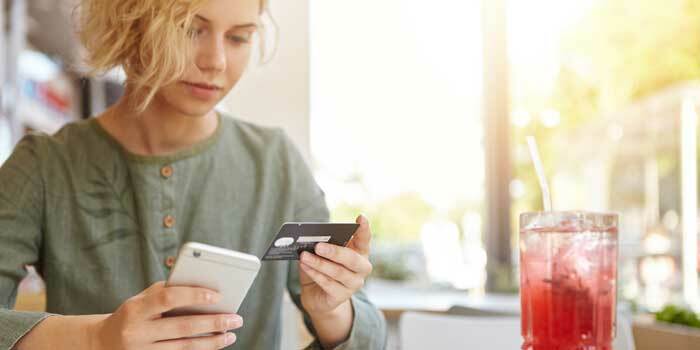 Consumers prefer to use debit cards for everyday transactions, credit cards for high-dollar purchases, and cash for nominal purchases at places such as fast food restaurants. One big evolution in the payments industry is the growth of mobile payments. 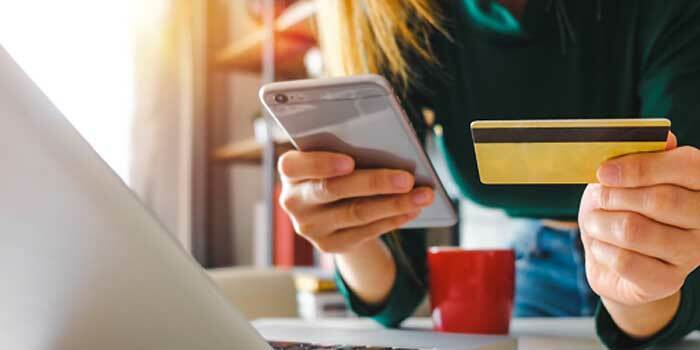 By 2020, the number of people who use mobile payments is expected to reach 150 million with a total transaction volume of $503 billion for in-store purchases. What is a reloadable Visa card? A reloadable Visa card is a card that carries the Visa logo. It functions in a similar way as a credit card and can be used to make purchases anywhere that accepts Visa. This type of card is not a credit card, however. Consumers and businesses are able to purchase the cards in different amounts. When purchases are made with the cards, the transactions are subtracted from the balances on the cards. Reloadable cards do not give cardholders access to a line of credit, so interest is not charged on the card balances. When the balances are depleted, consumers or businesses can simply add more funds so that they can continue using the cards. There are several differences between reloadable Visas for business and reloadable Visas for consumers. Business reloadable cards offer features that are not available on Visa reloadable cards for consumers. Both consumers and businesses alike can purchase Visa reloadable cards. The cards that consumers can purchase allow them to make purchases in stores, pay bills, or withdraw money from ATMs. 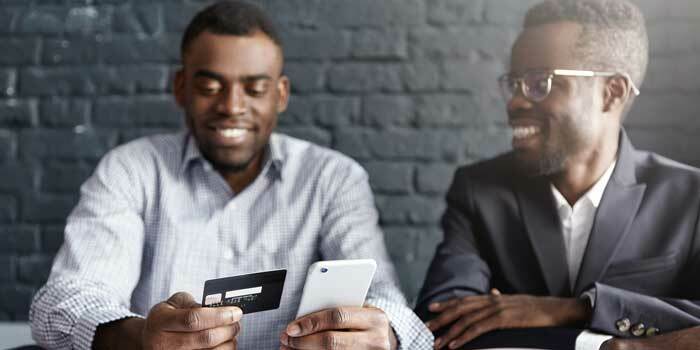 Reloadable cards that are designed for businesses also offer additional business-friendly features such as the ability to set daily spending limits and to control where the cards can be used among others. The additional features that are available on business cards are designed to help businesses to control their business expenses in a streamlined way. There are a couple of types of consumer Visa cards that are available, including Visa reloadable debit cards and Visa credit cards. There are advantages and disadvantages of both types of consumer cards. What is a reloadable debit card? A reloadable debit card is a reloadable Visa card. It is not a credit card, so interest is not incurred. Consumers can load funds onto the cards and use them to transfer money, shop, receive direct deposits, and pay their bills. Reloadable cards that are Visas can be used anywhere that accepts Visa. What is a reloadable credit card? Some people refer to reloadable debit cards as reloadable credit cards. A Visa card that is reloadable is not a true credit card because it does not have a credit line attached to it. Instead, a reloadable Visa credit card is simply another misnomer that is used interchangeably by people for reloadable Visa cards. Visa credit cards are another popular type of consumer card. These cards do provide access to a credit line. When consumers make purchases using Visa credit cards, the transactions are added to their credit lines. If they carry their balances over from month to month, they will be charged interest. For most Visa credit cards, the interest rates can be fairly high and can result in growing levels of debt. 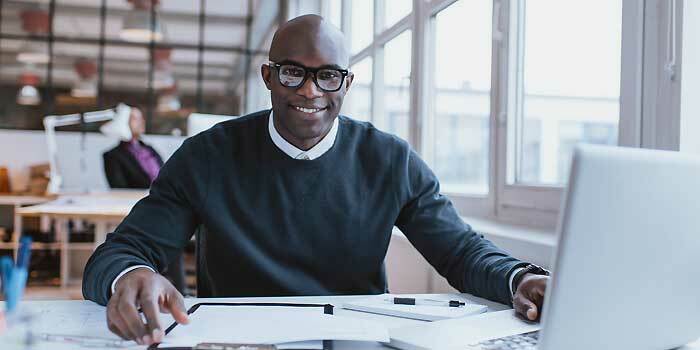 Businesses have a couple of different Visa business cards that are available to them, including reloadable Visa debit cards for business and Visa credit cards for business. A reloadable business Visa debit card is a card that has an associated business account. Businesses are able to determine how much money to fund a card with and transfer it onto the card from the linked account. When employees make purchases with the debit cards, the transactions are subtracted from the funds that the businesses have placed on them. A reloadable debit card for business doesn’t allow business owners to restrict when the employees can use the cards, the amounts that they are able to spend, and where the cards will work. A reloadable Visa card can have funds loaded on them from online, or an in store location. Business Visa debit cards on the other hand allow you to have expense management controls and work well for all different types of businesses of various sizes. Where can I buy a reloadable Visa card? If you are wanting to find one of the best reloadable Visa cards and want to know where to buy reloadable Visa card, you can begin your search by reading reloadable card reviews. This can help to familiarize you with the different offers that are available for businesses. There are a few features that you should look for when you are trying to find one of the best reloadable Visa cards for your company. A good reloadable Visa card should be available in affordable packages and should not charge high transaction fees. When you search for a reloadable Visa card online, pay attention to the features that are offered. After you have chosen a reloadable Visa card service for your company, you will be able to generate cards with an application on your computer, tablet, or phone. The card service allows you access to your own company dashboard. By logging into your dashboard, you will be able to view all of the cards that you have given to your employees. You can click on an individual employee’s card to see detailed transaction information at any time. This allows you to view the spending data at your company in real time. If a card is lost or misused, you can shut the card on or off within seconds by tapping on your mobile screen or clicking your mouse. What is a Visa API? A Visa API is an application programming interface. This is a set of protocols that allows different program components to communicate with each other. A card API can be used by a developer so that it can integrate with your software. A Visa API allows you to generate cards from within your proprietary programs. It can also help your business to automate your expense management workflow. You can use the Visa API to integrate your cards with your accounting software so that transaction data flows into it in real time when purchases are made. This would allow you to create your own application to set daily spending limits, turn the cards off or on from their smartphones, restrict spending by merchant category codes, and bake their expense policies into the cards. Reloadable Visa cards have several beneficial security features for consumers and businesses. The security of cards is an important consideration for people. 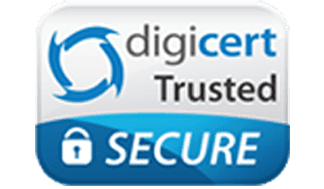 Reloadable cards use 256-bit SSL encryption technology to help protect you. Visa cards also offer a number of security features. They allow your business to restrict spending by time, category, location, and amount. If you will be dealing with a new vendor, you can also generate a virtual card number that can expire as soon as a single purchase is made. Business debit cards work like credit cards and can be used to make purchases where credit cards are accepted. While they have card numbers and CVV codes, the transactions are subtracted directly from the balances in the businesses’ checking accounts. 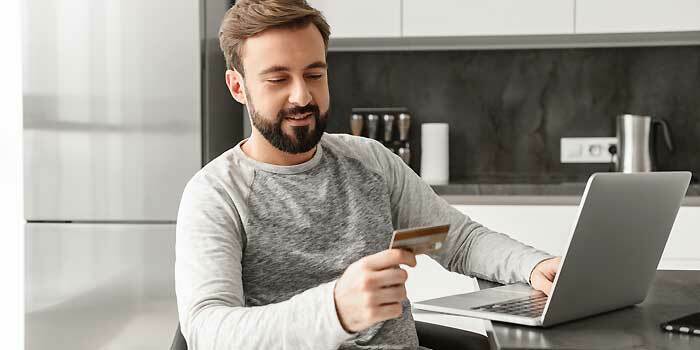 By contrast, business credit cards are associated with revolving lines of credit, and transactions are added to the credit line when they are used. Business reloadable cards are similar to business debit cards but are not directly linked to the business’s checking account. Instead, the business can decide how much money to make available on the card. This can help to increase the accuracy of your expense tracking. Having accurate expense tracking is important because it can let you know where your business is at. You can see if there are areas where you need to make budget adjustments or particular expense categories that are ballooning. Some of the best business Visa debit cards are reloadable cards that function almost like regular business debit cards with a key exception. Instead of providing direct access to the checking account, the business owners are able to control how much money is available on each card. A business owner can set daily spending limits that prevent employees from overspending. He or she can also turn the cards on or off remotely at any time. Businesses can restrict where the cards can be used and the types of purchases that can be made with the cards. Finally, business owners can see the spending on the cards in real time whenever they want. According to FICO, there has been a 39 percent increase in debit cards being compromised in the U.S. at ATMs and merchant locations. Using a business Visa debit card is a great solution to this problem. The card numbers can’t be used to access your information or your account. Since you can place restrictions on the cards, any attempts to spend outside of those restrictions won’t work. If you learn that a card has been lost or stolen, you can turn it off instantly from your dashboard. 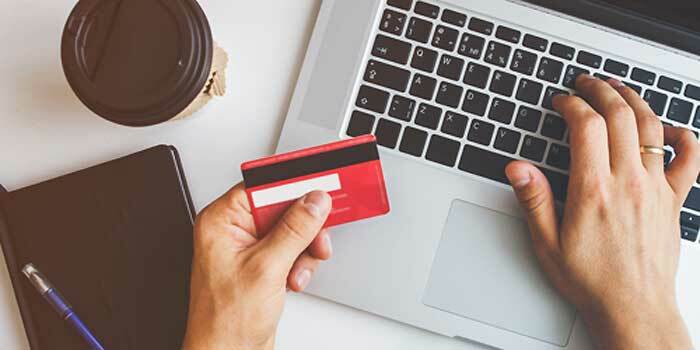 When you plan to make a purchase online or over the phone for your business, you can generate a virtual Visa card that will work only one time. This makes it impossible to use that same card number because it expires as soon as it is used. What features should you look for in a business Visa debit card? When you are looking for a business Visa debit card, you will want to find one that offers a combination of expense controls and other great features. You should look for a card that allows you to set individual spending limits on each of the cards that you will give to your employees. You should also be able to restrict the spending categories and where the cards can be used. Finally, you should look for a card that lets you turn it off instantly if you need to do so. 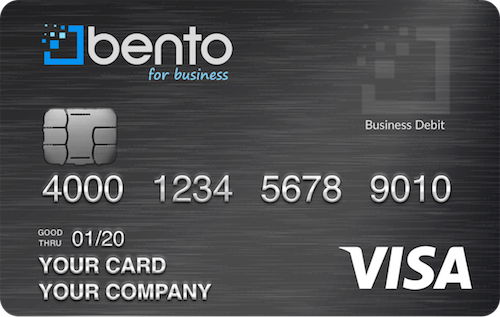 The Bento for Business Visa business debit cards have received terrific reviews from hundreds of businesses and have been featured in leading business publications. The cards have a number of important controls. You can decide how much money to place on an employee’s card and then set the spending limit according to the employee’s spending needs. The cards also let you restrict their use to specific merchants and to turn them on or off within seconds. Deposits are insured up to $250,000 through the Bancorp Bank; member FDIC. There is a free 60-day trial and a number of packages that are available. If you have any questions, call 866.220.8455.